Kava Drug Tests: Will Kava Make You Fail It? HomeBlogKratom LegalityKava Drug Tests: Will Kava Make You Fail It? When it comes to drug tests, you need to prepare yourself for it. You might need to take one for a job interview or a doctor’s appointment. Whatever the reason, the results of a drug test matter. Taking drugs can ruin the results of a drug test. You need to keep a good record if you want to secure employment or to stay clean in the eyes of the law. There are certain substances that don’t make you fail drug tests. In recent times, a lot do try medicinal alternatives like kratom and kava. See below if it’s possible to take a kava drug test or if it’s okay to take kava before your next drug test. Kava is a plant that’s popular to take as alternative medicine. A lot of people do like to take this since they found it effective in treating different ailments. 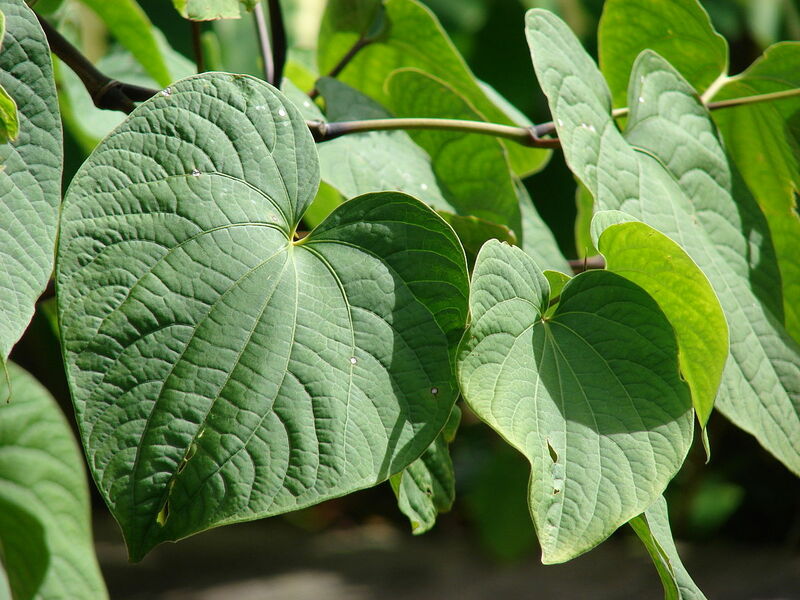 The kava plant is also known as Piper methysticum. This plant is native to islands in the Pacific Ocean. There’s still a debate on what is kava’s specific country of origin. What we know is that kava grows in tropical areas that have good soil and offer a moist environment. Parts of the Pacific Islands use the root of the kava plant for ceremonies. Cultures in these regions would harvest the root and then grind it into a paste before putting it in water. Today, people from different parts of the world can use kava as a recreational or a medicinal drug. Why Are People Using Kava as an Alternative? Kava is legal in the United States. Under the FDA regulations, kava is labeled as an herbal supplement. But, the FDA doesn’t want to claim that kava offers specific medicinal benefits. They do warn that there are potential dangers to taking kava. There were cases of people getting liver diseases that might have kava as the cause. Regardless of the warnings, many still want to try kava since it isn’t a controlled substance. So far, there are no reports of getting addicted to kava. If you get health problems from kava, seek the help of a medical professional right away. What Will the Potential Kava Drug Test Results Be? Since kava isn’t legal in many countries, most places won’t conduct a kava drug test on a person. Also, the usual drug tests don’t look for kava like they do with other controlled substances. For the countries that do ban kava, they developed what one can call a kava drug test. This test scans for the metabolites one gets from consuming kava. Those who take kava regularly will have higher chances of failing a kava drug test. You can always increase the chances of passing this test if you don’t consume kava during a certain span of time. Kava users say that its effects can last for up to a few hours, depending on the dosage. Sources shared that kava metabolites can stay inside your body for as long as two weeks.